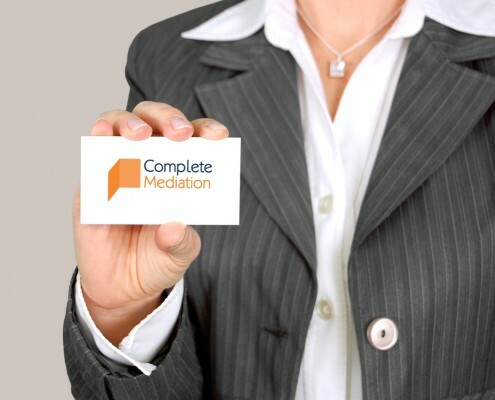 Workplace mediation can be used resolve disputes, restore employment relationships or facilitate progress in the work place. This can be used in addition to a disciplinary and grievance procedure. Whilst mediation can be used at any stage of a dispute, it is most beneficial before positions become entrenched. Examples being disagreements over performance issues, disagreements between managers and subordinates, matters which could give rise to an employment or civil claim. Either pre or post dispute mediation can assist in allowing individuals to more forward together rather than dwelling on the past. Examples being mending broken relationships, dealing with interpersonal problems. Where multi-departmental meetings have failed to reach a route forward mediation can assist in looking at the problem/issue from a fresh angle. Examples being how best to meet new government guidelines, how to deal with a specific issue that has arisen. Following intimation of a claim or grievance mediation can assist in helping to find a route forward, be it financial settlement or other terms acceptable to the participants. Our clerks will be happy to discuss fees for your mediation – please contact us for further information.